Liverpool's midfield may be stuttering in Europe but ex-Red Nick Tanner believes the front three must take some of the blame for their struggles. Jurgen Klopp's men find themselves on the brink of an early exit from the Champions League group stage after a third consecutive away defeat, this time 2-1 to PSG. Liverpool must beat Napoli 1-0 or by two goals at Anfield in two weeks' time to qualify for the last 16 of Europe's premier competition. But they cannot escape from the fact that they have only won two of their last five games in all competitions and have failed to rediscover the free-scoring form that took them to the Champions League final last year. And ex-Liverpool defender Nick Tanner believes that while most people are criticising the midfield three, it is the trio of Sadio Mane, Mohamed Salah and Roberto Firmino who are at fault. "They're not playing that well. Everyone else is getting the blame - the midfield now can't play apparently and they've changed their style a little bit - the front three just aren't clicking for whatever reason," Tanner told Ian Stone's Comedy Breakfast (weekdays 6.30am-10.30am). "Maybe it is because they're changing their style week in, week out. They need to get back to their basics, how they were playing last year. 🤷‍♂️ WHAT'S HE ACTUALLY DOING? @nicktanner799 thinks Roberto Firmino needs to start doing his job as a centre-forward. 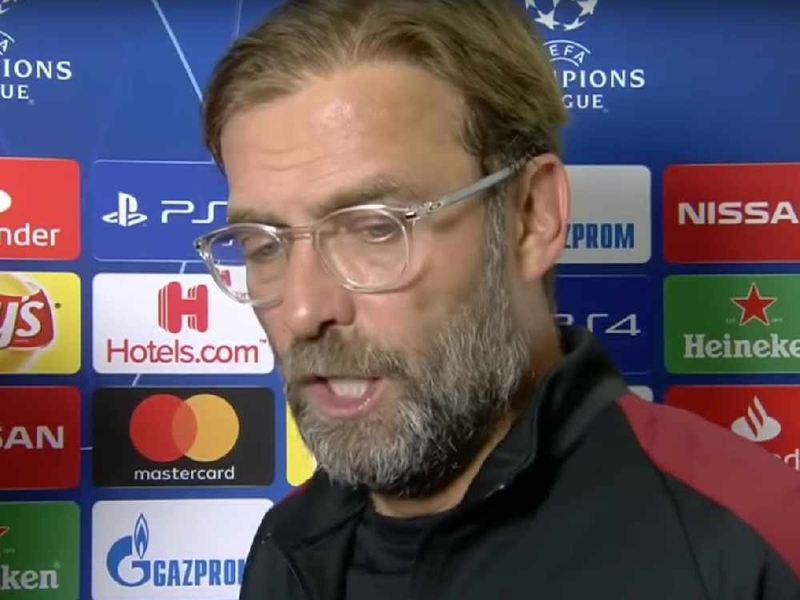 "The game against PSG was a prime opportunity to go a bit more Route One and try to turn them round in the first 10 minutes because the way they played that night PSG would have destroyed any team never mind Liverpool. It was a difficult game. 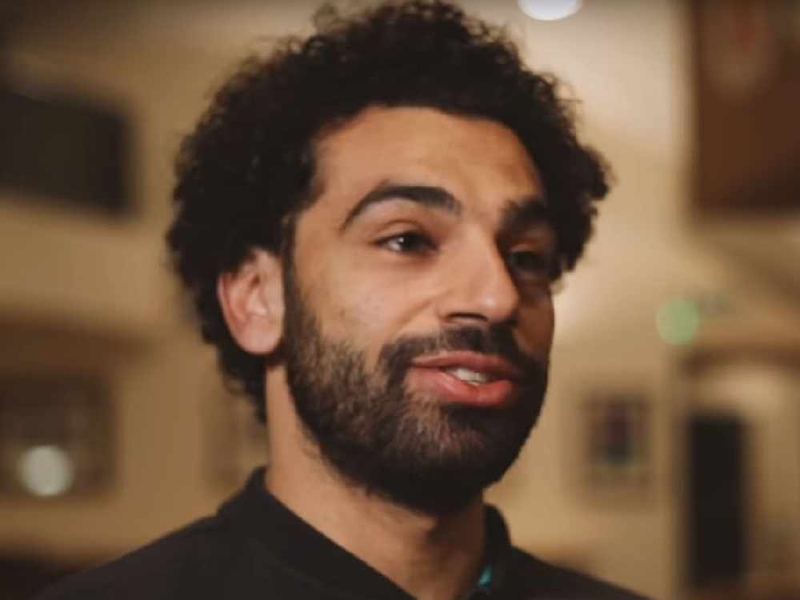 "Everybody targets Salah now so they know what he's going to do but there's nothing better than turning them round a bit with a long ball. Get up a bit higher and one thing Salah can do is run. "Mane was the best of the three again. I don't know what's happened to Firmino. Klopp is trying to make excuses at the weekend that he was doing so much other work but he used to, as a centre-forward, hold it up and bring other players into play but he's not doing anything at the moment. "Everyone is blaming other parts of the team. They've sorted the defence out but now they've got to look at tweaking it so that they can get forward more. Should they have played Trent [Alexander-Arnold]? I don't know." Liverpool will now head back to Anfield for a Merseyside derby against Everton in which they will be favourites to pick a third straight home win in the Premier League. Klopp's side may once again deploy a more possession-based game plan that centres around shorter passing, but Tanner insists sometimes they must consider being more direct. "We can all play at the back as much as we want, Alan Hansen used to do it. In the old days with the backpass rule, we used to kill off 25 minutes of the game rolling it out!" Tanner added. "The difficulty is now, Klopp can only tell them so much. When they go out on the pitch, they've got to be able to adapt to the game. "Every time they knocked the ball up to Salah on the floor [against PSG] and tried to play through him, it wasn't working. "We used to play with a manager who said 'if you put your head in a wasps' nest once, you shouldn't put it back in there'. In other words, don't make the same mistake again. "But we were still playing balls into Salah's feet! I was defender and there's nothing worse than someone smacking the ball over your head and making you turn round and run back towards your own goal."